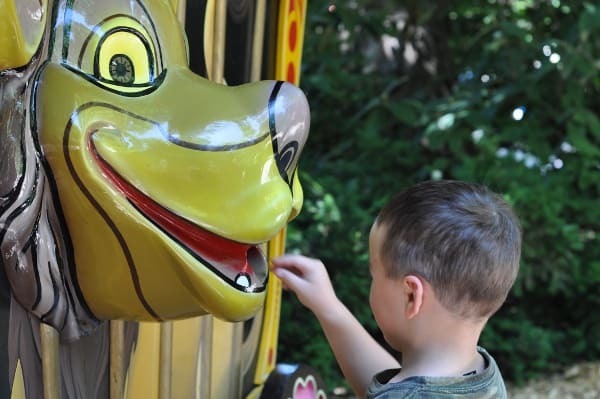 Home»All»Things to do in Lincoln, Nebraska, with kids! I moved a lot as a kid. I went from Nebraska to Wisconsin, back to Nebraska, out to Connecticut, then to New York, California and finally Texas. If someone asks where I am from, and presses for one answer, I say I am from Nebraska… and Lincoln is where I was born. I moved out of Lincoln when I was little, but I went back regularly to see my grandma until college. I used to tour the Lincoln zoo, museums and parks with my grandmother… and now I take my kids to do the same. 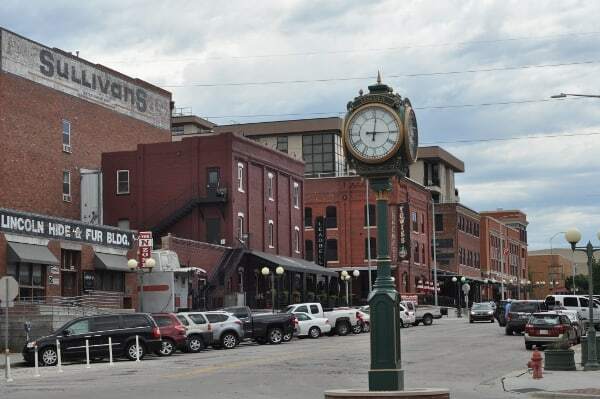 We were just there last week to visit family and as we were driving around, my dad said, “I do not regret moving around, but Lincoln is a really good place to be.”. I agree… and my kids are counting down the days to the next trip! Lincoln Children’s Zoo: My grandma and I would go to the zoo every time I was in Lincoln. It started out small, expanded as I got older… and has been expanding ever since. My favorite thing as a kid was Leo the Paper Eating Lion… and it is still there! This lion vacuums up all your trash… and it is now my 5 year old’s favorite thing! The zoo now has over 400 animals, a great nature play area and the pony rides I remember from my childhood. 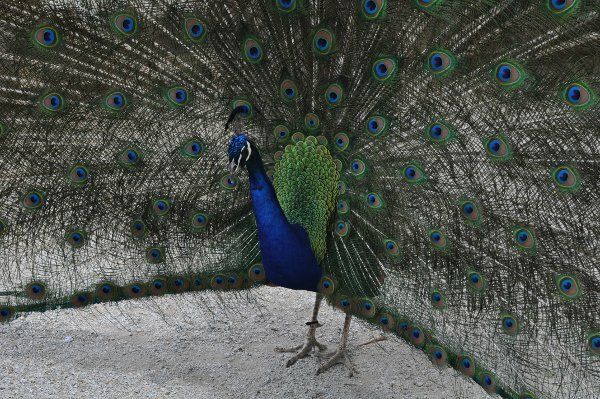 Plus, peacocks roam around the sidewalks… so as you tour, you’ll probably have one walk up right next to you! With my Houston Zoo membership, I got 50% off admission to the Lincoln Zoo. 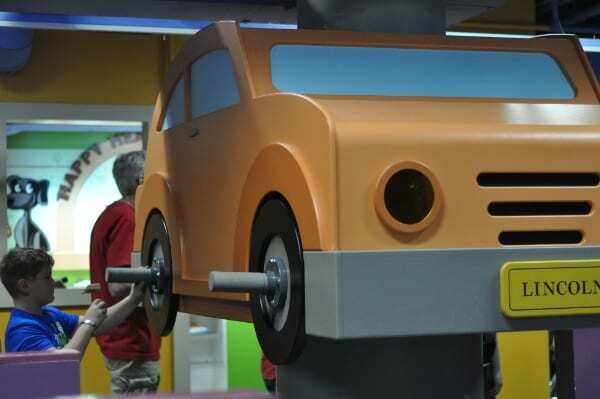 Lincoln Children’s Museum: The first Lincoln Children’s Museum was a small storefront… now it’s three floors with 40 exhibits! A lot has changed since I was a kid… and my kids approve! I am pretty sure they would have spent all day in the Clock Tower, which is three stories with conveyor belts and building blocks, but we insisted they see all of the museum. This museum is a little smaller than Houston’s Children’s Museum… but that’s a good thing. It’s a little less crazy and there is a lot to do! Some Lincoln specific exhibits are… the Johnny Carson Theater, the little grocery store is named HyVee (and not HEB) and the water station teaches about the Nebraska aquifer. One note is that our Houston Children’s Museum/Health Museum membership did not work here. It’s on another museum network! University State Museum – Morrill Hall: In elementary school, we used to load up the school bus and drive 2.5 hours from Norfolk to Lincoln. 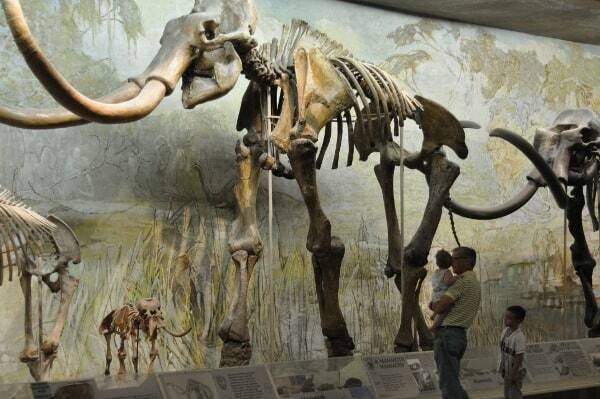 I still remember this field trip and decided my kids should probably head to the same natural history museum. The kids loved the giant mammoths and the interactive play room. As a bonus, entrance was free with my Houston Children’s Museum/Health Museum memberships! 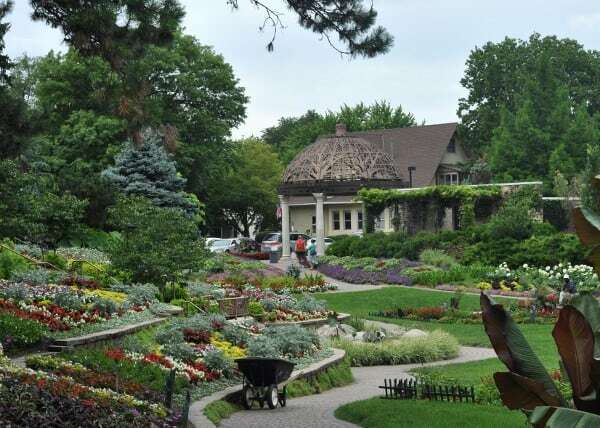 Sunken Gardens: Located across from the Lincoln Zoo, the Sunken Gardens were a regular stop for my grandma and me. It has over 30,000 individual annual plans and ALWAYS looks amazing. If I lived in Lincoln, I’d get all our family photos taken here. More Parks: Lincoln has a lot of great parks. Woods Park was where I spent a lot of time… but there are many more! See them HERE. 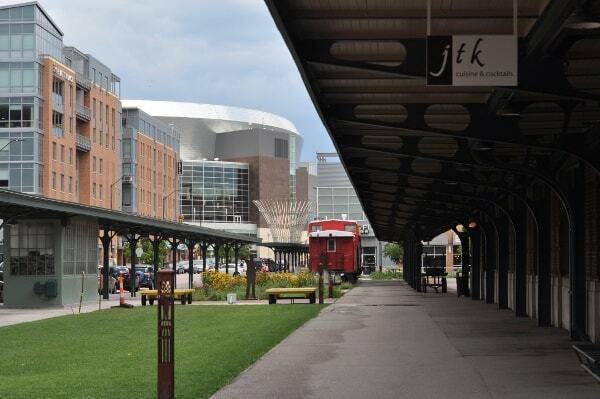 Haymarket: This warehouse district has been revitalized and is one of my favorite places to walk around. Here there are shops, restaurants and University of Nebraska Basketball Stadium. My kids love the train and the small train play structure… and that it’s close to the Children’s Museum! 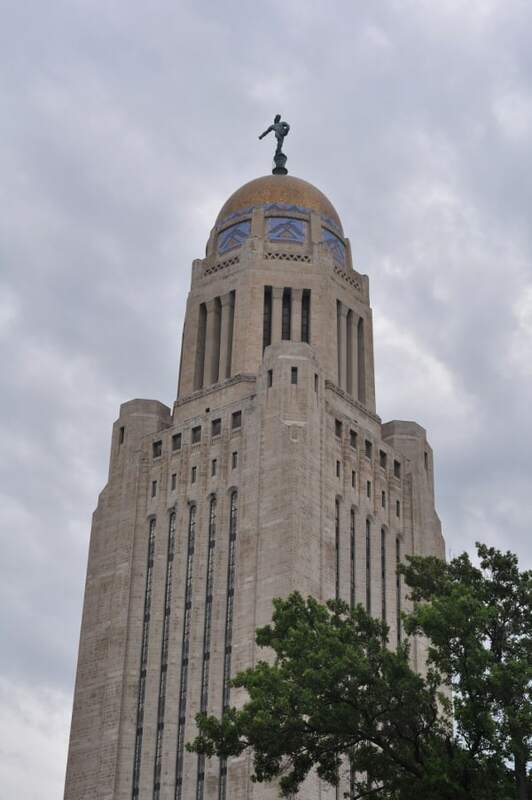 Nebraska State Capital: Another stop on our elementary school field trip was the Nebraska State Capital. I can still remember taking the elevators to the top and peeking out at Lincoln from the observation deck. This capital building was constructed from 1922 to 1932. It can be seen from miles away and has a four hundred foot domed tower. Inside there are mosaics and sculptures representing the natural, social and political development of Nebraska. The building is open to the public and tours are given each hour. We stopped in and were able to roam around. There were no signs, but I remembered going to the top, so we found the elevators and were able to head up to the observation deck. What I didn’t remember was how tiny and how old the elevators were. I can’t believe we packed my class into these elevators… but we did… and I did the same with my kids 30 years later. 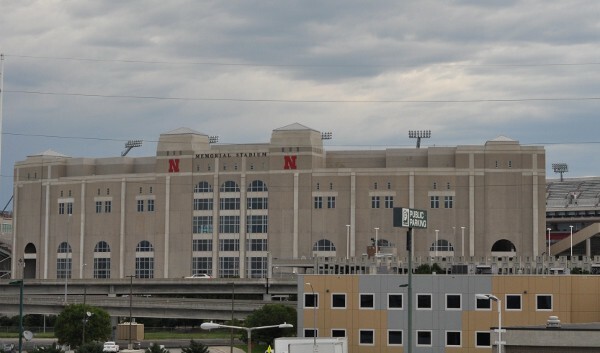 Memorial Stadium: I am pretty sure that most of my extended family has their heart skip a beat when they see the University of Nebraska’s Memorial Stadium. The Huskers won the National Championship twice when my dad was in school at UNL and twice again when I was in high school. 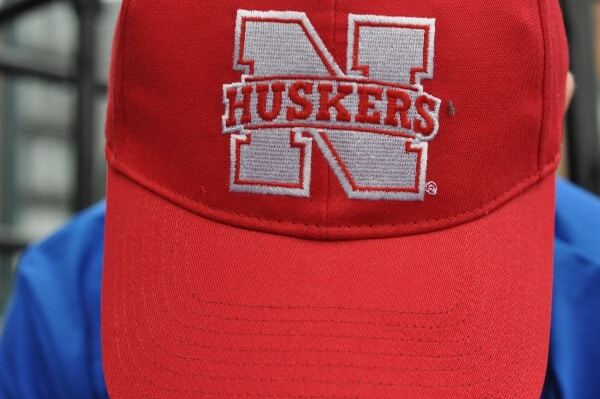 Nebraskans love football and the Huskers. University of Nebraska: And speaking of school pride… just think what it would look like if all the Texas, Aggie, Cougar, Texan and Astros pride was combined to support one team? In Lincoln, the big “N” is everywhere. Cars, shirts, hats, weddings, stores, restaurants… even Walmarts are decorated with Husker banners. More to Do: Visit Lincoln has you covered! Runza: Oh, I love Runza. I could eat at this fast food restaurant for ever single meal. 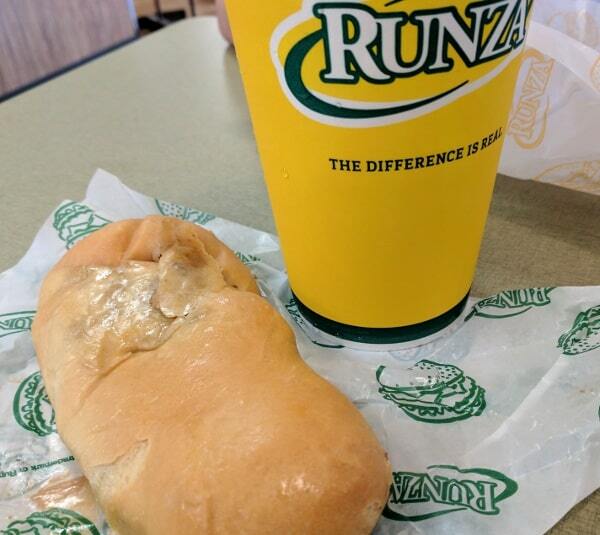 The “Runza” is made from beef, cabbage and onion baked in homemade bread. 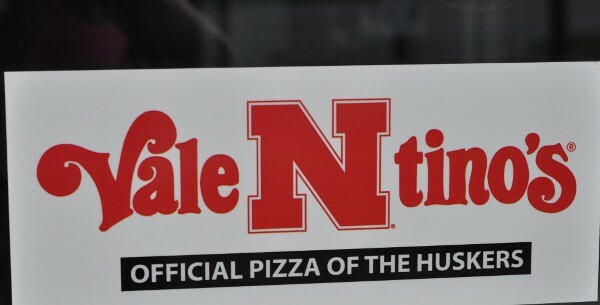 Valentino’s: Keep in mind that Nebraska is not super Italian. There are a lot of Czech and German communities… but my mother-in-law’s Italian cooking is not something I had growing up. That said, Valentino’s is the pizza to order in Lincoln (or the restaurant to visit). See the map of Lincoln below! Compared to Houston, it is a small city and easy to navigate! Cool, Sleek & Family Friendly... Punk's Simple Southern Food! Why I Love Houston's ABBA Color Photography!